Cayla McLeod, who was featured this month in Vintage AirMail, has created a wristband fundraiser in memory of her mentor and Vintage Director Ron Alexander. The wristbands are $10 each, and all of the proceeds will go directly to fund tools and equipment for the Candler Field Museum Youth Aviation Program which Ron founded at his PeachState Aerodrome. The following excerpt is from the AOPA website. 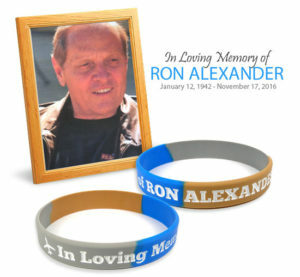 “An aviation-inspired rubber wristband created by a student pilot honors Ron Alexander, a “quiet giant” of aviation, who died in a November 2016 aircraft accident near his beloved Peach State Aerodrome in Georgia. Alexander introduced Cayla McLeod to aviation in 2015. 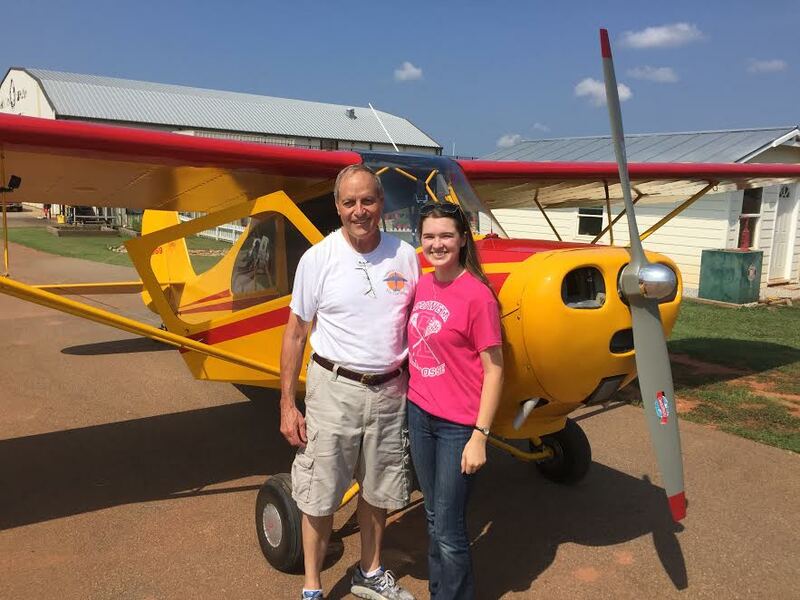 Now she is paying it forward with a gesture she hopes will help hundreds of future pilots attending Alexander’s Candler Field Museum Youth Aviation Program. Our original tribute to Ron is posted here. You can order a wristband while they last with a $10 contribution to the Candler Field Museum Youth Aviation Program.